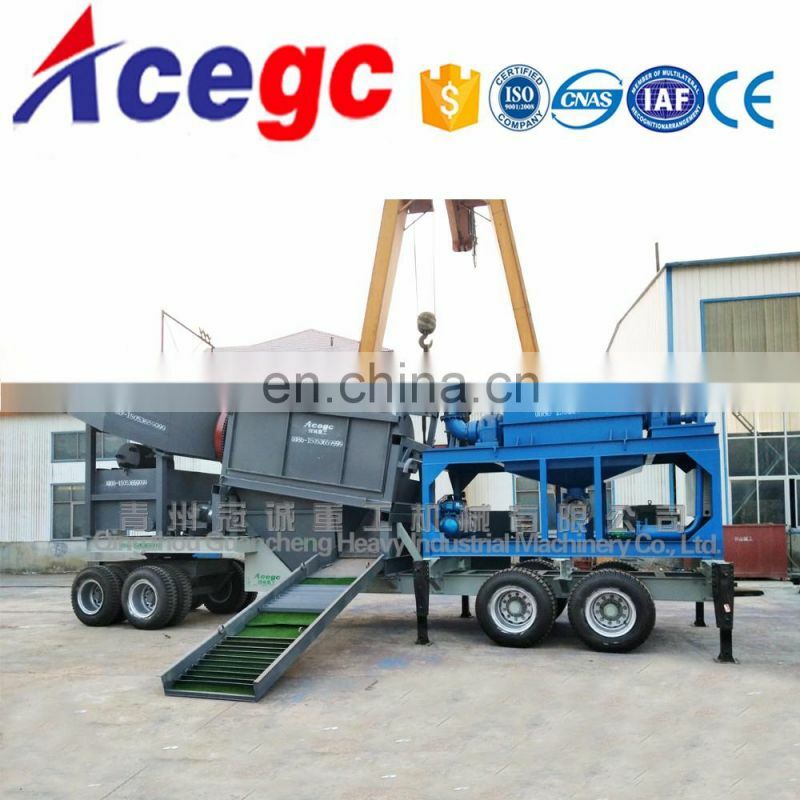 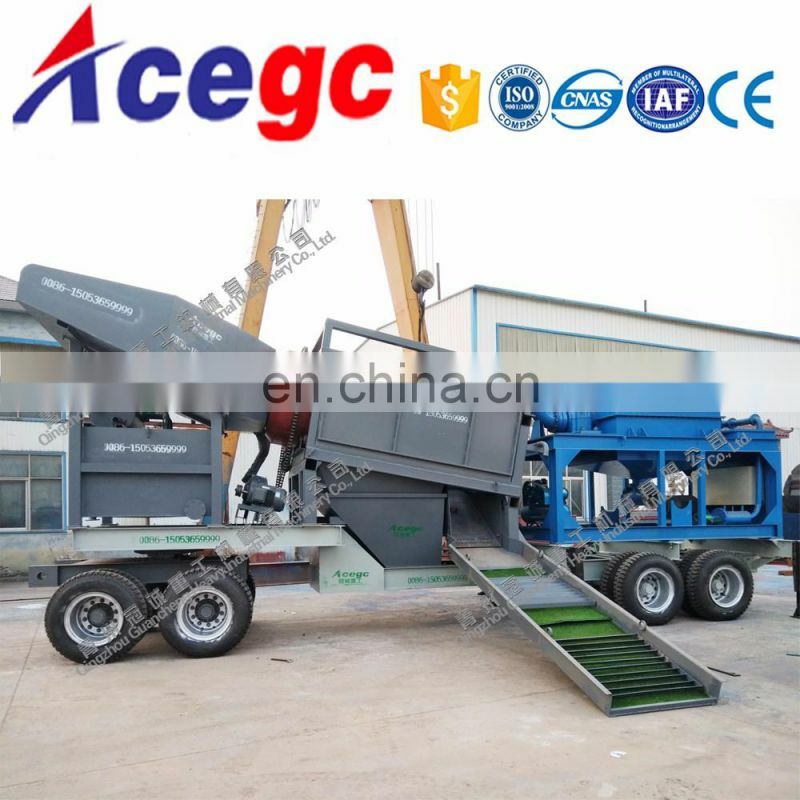 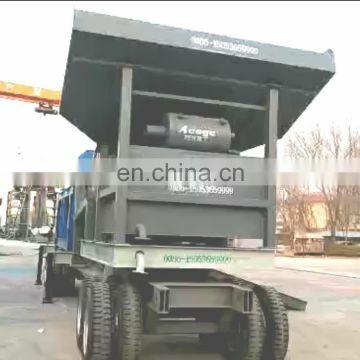 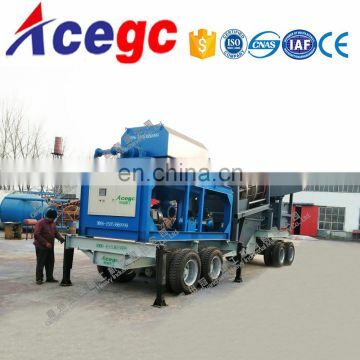 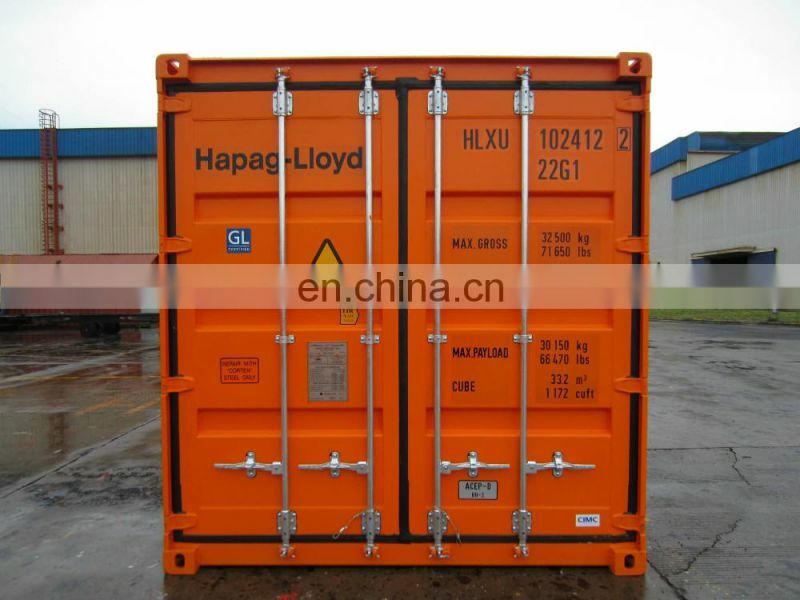 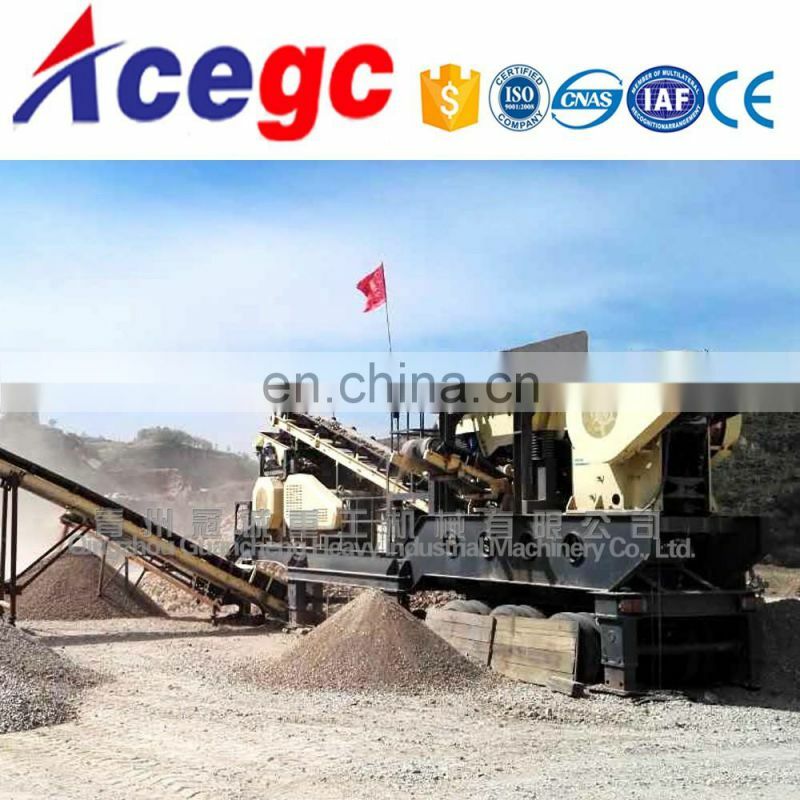 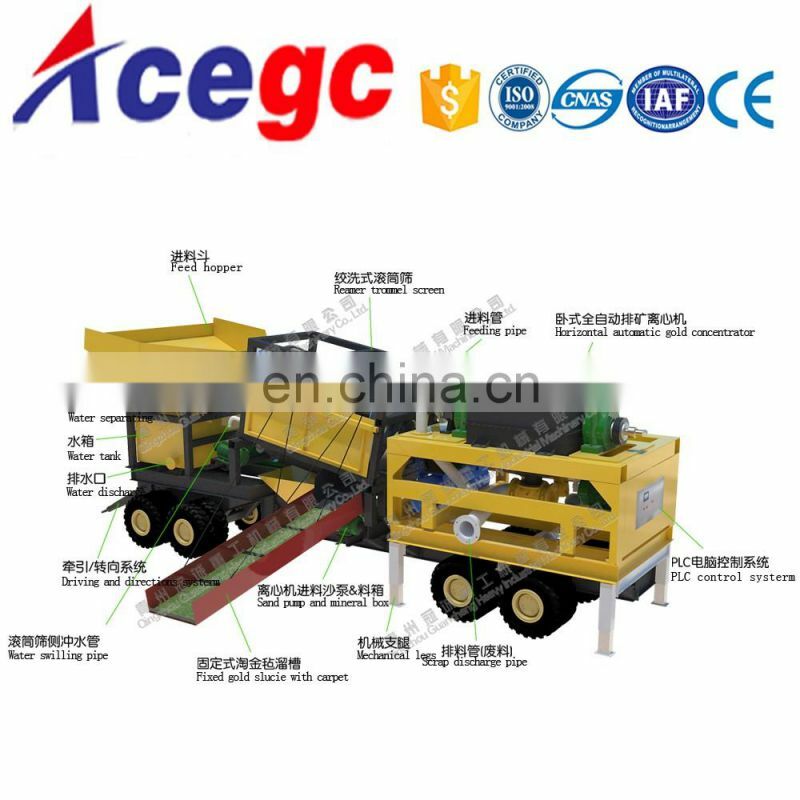 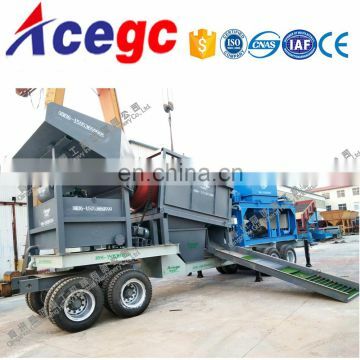 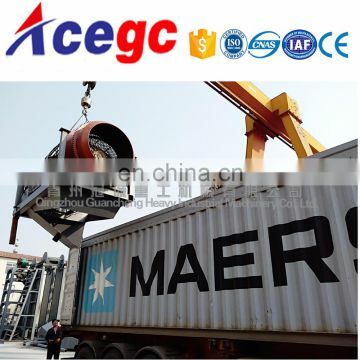 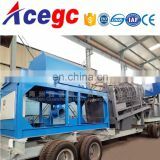 This set of Mobile gold trommel mining centrifugal concentrator car equipment,raw ore capacity 200-300tph(Material≤6mm capacity 80-120tph),high recovery with the mineral,this machine with new design and very low maintenance. 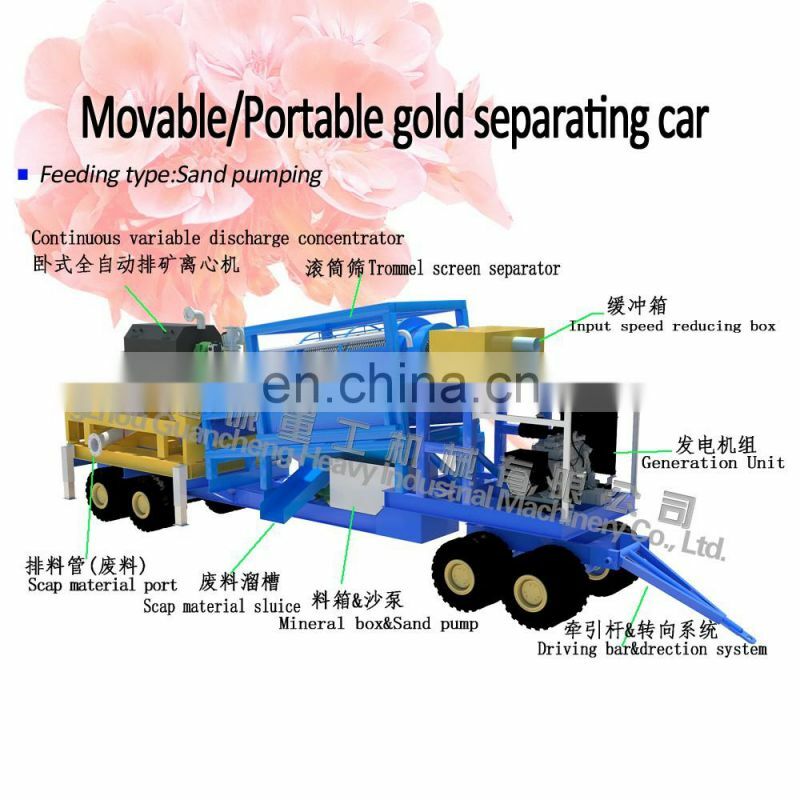 5.Visible gold,alluvial gold,free monomer gold recovery ≥90%. Can't work in jolting surroundings. 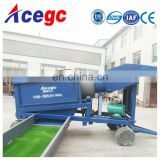 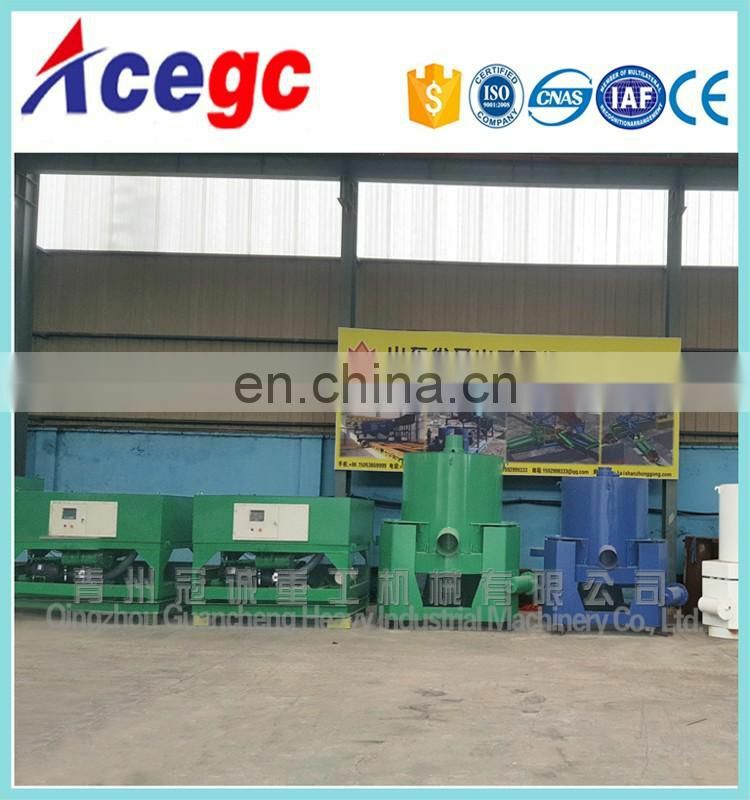 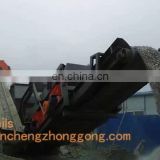 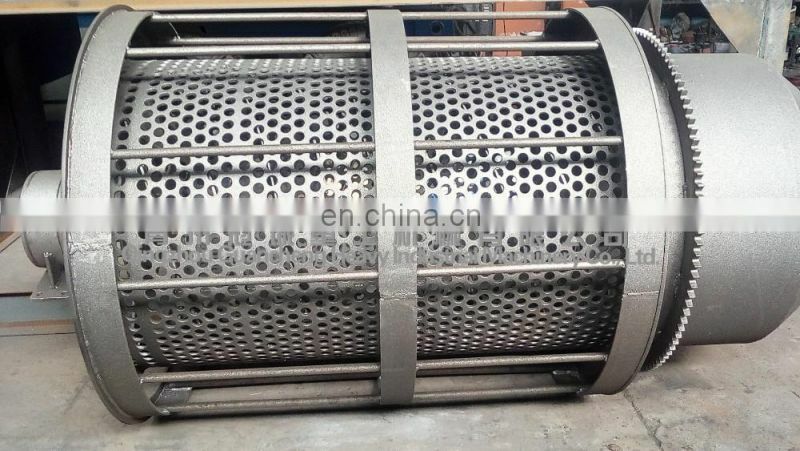 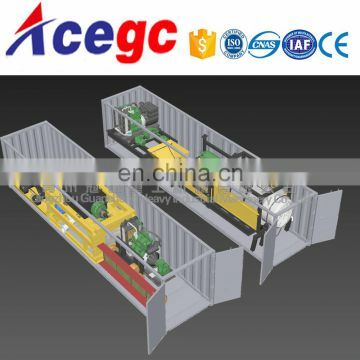 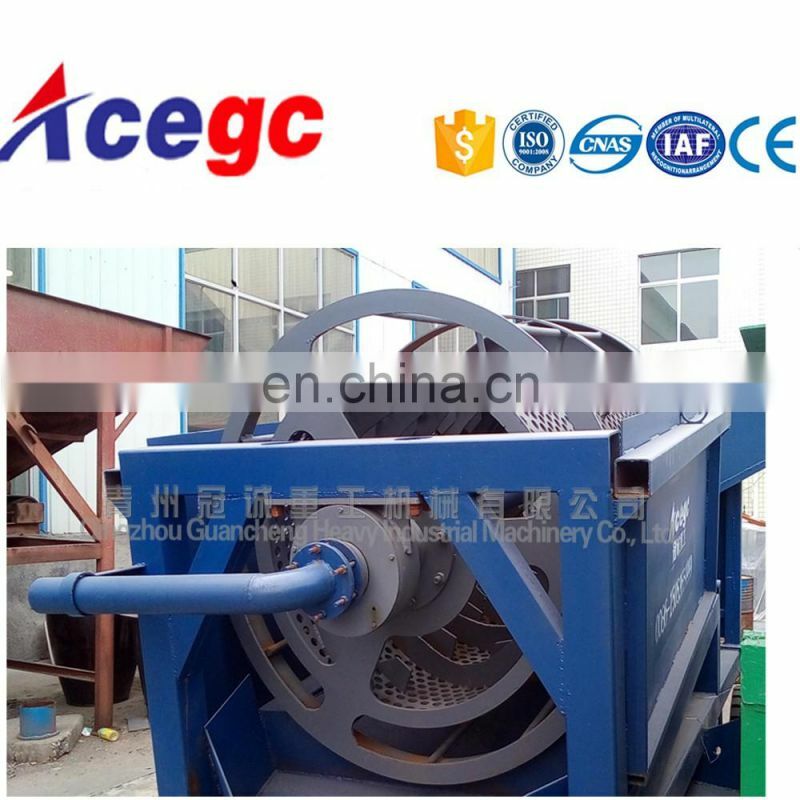 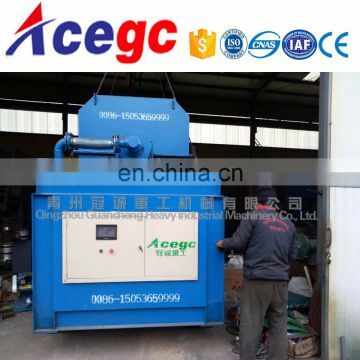 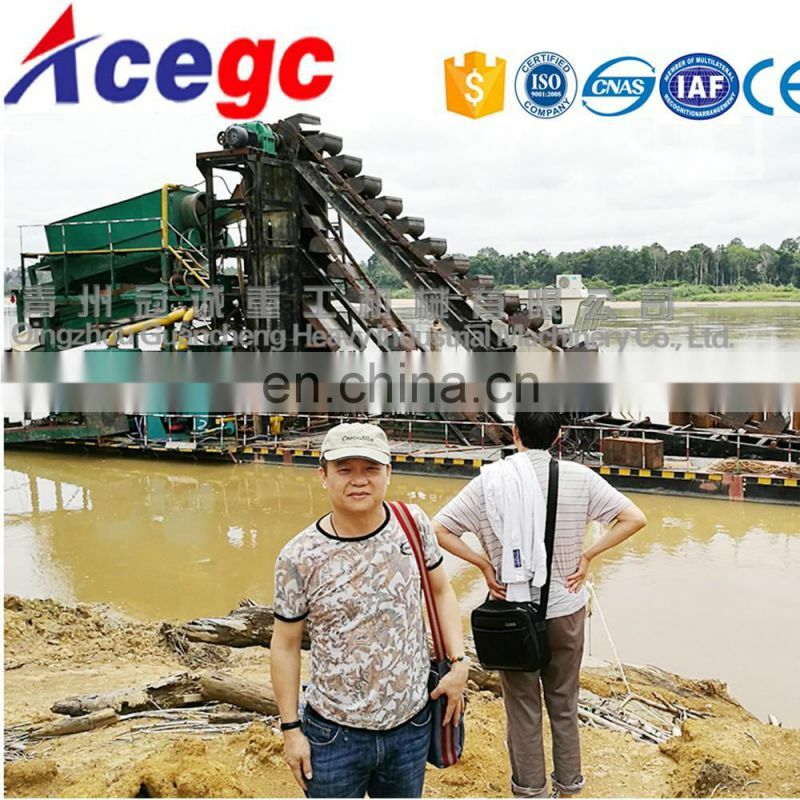 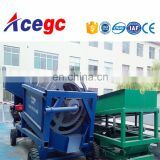 The small size material is discharged into horizontal automatic discharge concentrator controlled by PLC through sand pump, and finally the concentrate get and scrap material discharged into the waste pool. 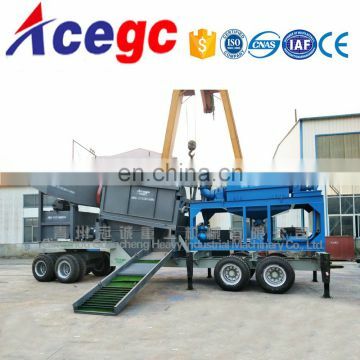 Below are our hot selling productions.